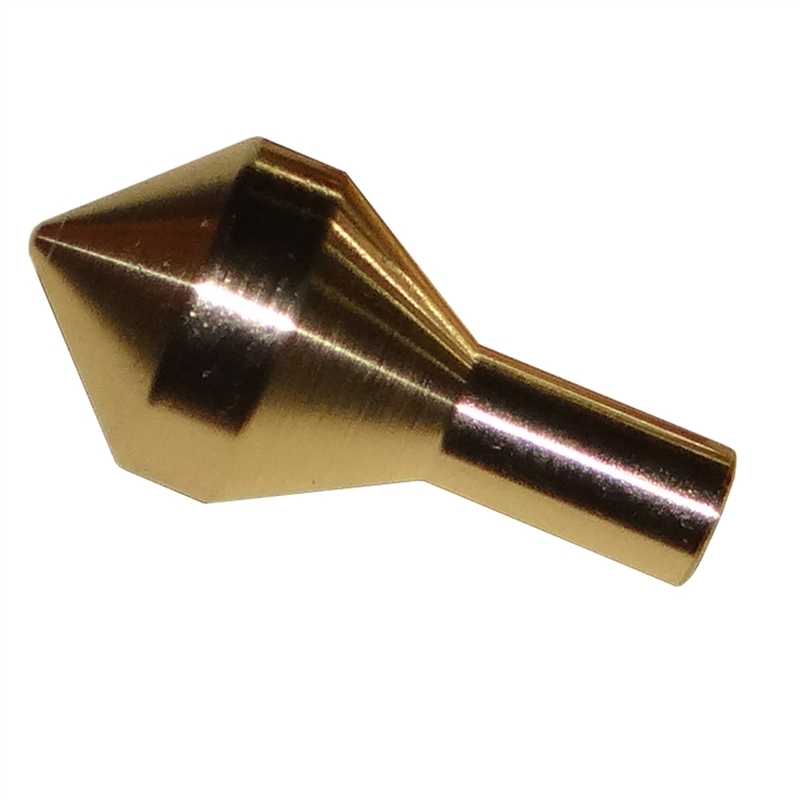 Works in any 1/4 or larger drill chuck. mark them for future use. is cut to dimension with a steel cutter.